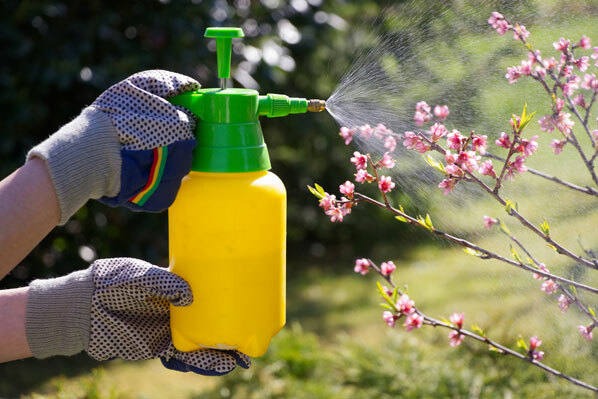 The Do's and Dont's of being a vegan gardener. 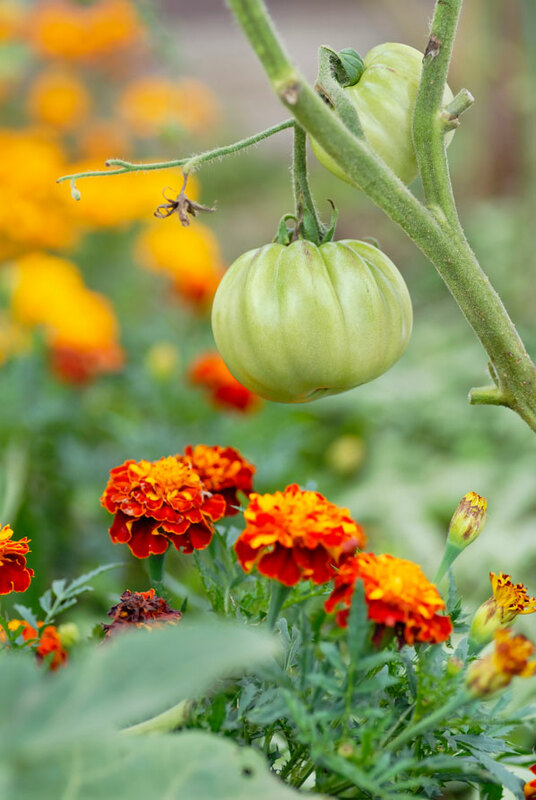 Committed vegan and gardening expert Matthew Appleby shares some of his top tips. If you care about what you eat, you probably care about how food is grown too. 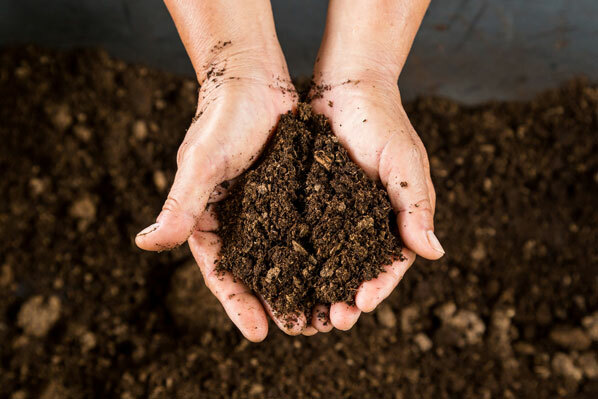 So if you're a gardener who likes to grow their own, and - like many others right now - have decided to go vegan, then it's useful to know how to approach this at every stage of the process. 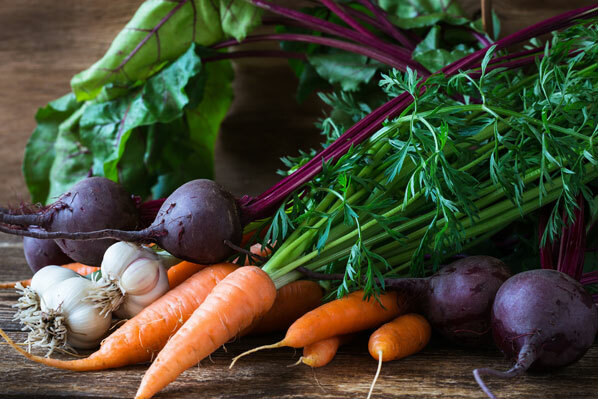 So says committed vegan and gardening expert Matthew Appleby, whose new book, Super Organic Gardener: Everything You Need to Know About A Vegan Garden, explains all – from the types of produce you might go for, to the techniques you’ll need to use to ensure your garden remains truly vegan. 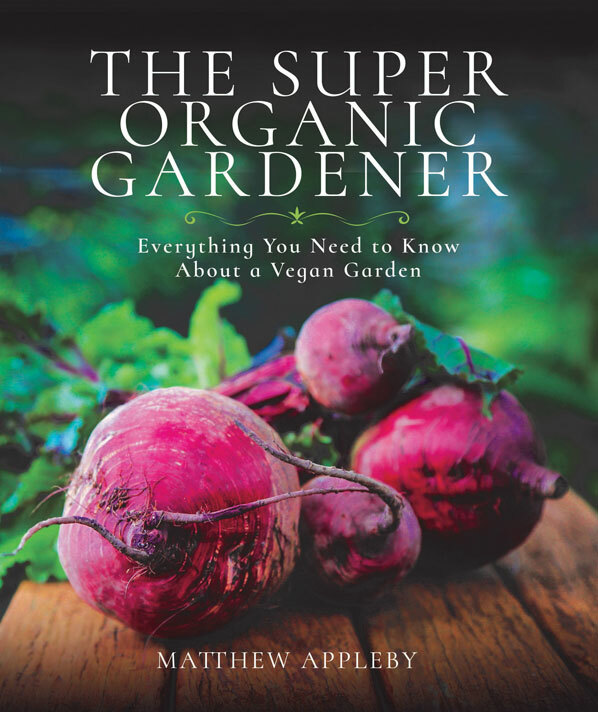 Super Organic Gardener: Everything You Need to Know About A Vegan Garden by Matthew Appleby is published by Pen & Sword on January 31, priced £16.99.